PUBG Mobile or Players Unknown Battle Ground Mobile is one among the most downloaded Battle Royale game available for smartphones including Android and iOS. If you are looking for Best PUBG Emulators to play PUBG Mobile on Windows PC or Mac computer, then you are the right place. In this article, you will find some of the Best PUBG Mobile Emulators for Windows and Mac that lets you play the game right in your Computer/Laptop and team up with other players playing on Mobile. PUBG was initially launched only for Computer and at that time, PUBG Mobile was not even in the scene. After the immense success they got from their PC userbase, they decided to launch a dedicated Mobile Version which is highly optimized for Smartphones. The gameplay type, Maps, and pretty much all features remained the same when it was ported to Mobile, too. As PC version of PUBG is too heavy and required high-end resources like CPU, GPU, Storage, and RAM. People started to play PUBG Mobile on their computer. If you ask how? This is the article that tells it all. 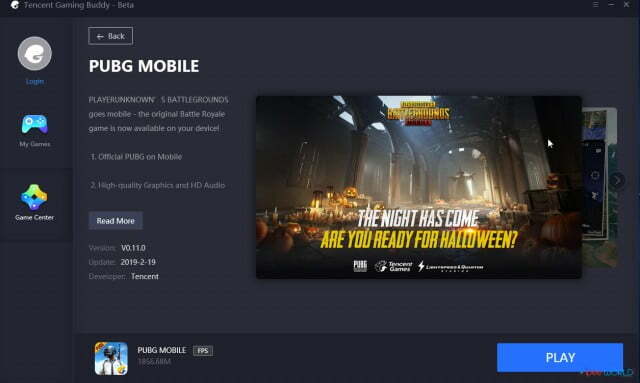 Official PUBG Developers itself developed a PUBG Emulator for Windows called Tencent Gaming Buddy, which lets you play PUBG Mobile on your PC and compete with people playing on Mobile. It will give you all the feel of playing the same PUBM on Mobile, but you can enjoy them on a PC. Definitely, there are lots of reasons why you wanted to play PUBG Mobile on PC, here, I will cite some advantages of Playing PUBG Mobile on PC. We have also shared a list of Online Android Emulators and Android Emulators for PC as well, do check them out. Here are a few highlighted pros of playing PUBG Mobile on PC or Mac instead of a Smartphone. Ability to play at all Maximum Settings. When you compare your Smartphone with your PC, PC will be having a dedicated graphics card and way better processor than your Smartphone. Let’s say that your phone only supports HD graphics settings but when you open it in your PC, you can push the settings all the way to maximum (Ultra HD/HDR). Similarly, you can also play the game in extreme Frames Rate (FPS) and a mode of your choice like Movie, Colorful, etc. Use Keyboard and Mouse – You will definitely have an edge over other players if you use Keyboard and Mouse to play games like PUBG Mobile. Most of the other players will be using their Mobile and you will have control options and by using the mouse you can control the recoil of gunshots to a very good extent. Similarly, Aiming and precision will also increase. Bigger Screen – The average smartphone screen size is somewhere around 5-6 inches and enemy spotting will be a little tough in mobile devices. But, you can easily play and find enemies with bigger screens like your laptop screen or monitor which will be at least 21 inches. Bigger screen size will make enemies spotting way easier and let you kill them in no time. So, these are some of the primary reasons why you should consider using a PUBG Emulator to play PUBG Mobile on PC or Mac. Here is the list of few best PUBG emulators that will let you play PUBG on a PC or a Mac. At the top is Tencent Gaming Buddy which is the official Emulator released by the developers of PUBG. If you want crystal clear lag-free experience while playing PUBG then Tencent Gaming Buddy is what you are looking for. As you all know, PUBG will only pair users Emulator users with other Emulator users which balances everything. Tencent Gaming Buddy only supports PUBG Mobile and you won’t be able to play any other games easily. [NOTE: In a recent update, Tencent Gaming Buddy now supports a wide variety of Games, which can be downloaded within the Emulator itself]. Similarly, you can also sideload APKs as well as install the Google Play Store to download any Android Game from the Store itself. When talking about Android Emulators, the first software that comes into the majority of people’s mind is Bluestacks. Bluestacks is one among the oldest Android Emulator that easily lets you run PUBG Mobile and any other Android Apps in your Computer or Mac. The best part of Bluestacks is that it is also available for Mac computers. So, you can easily play PUBG Mobile on your Macbook or Mac devices. 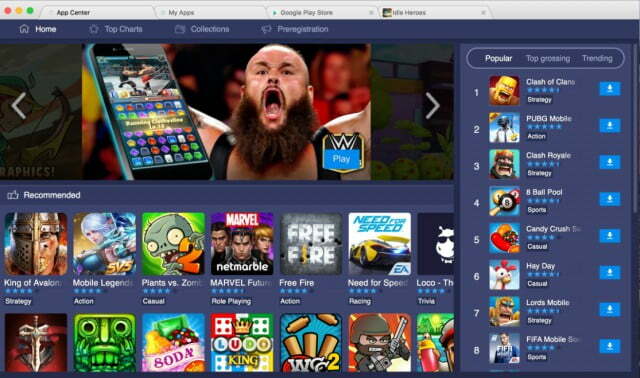 Bluestacks 4, which the latest addition to Bluestacks Family is the most refined version of Bluestacks which is much more stable and bugless than any other previous versions. You can use the download link below to download the Mac as well as Windows versions of the same. 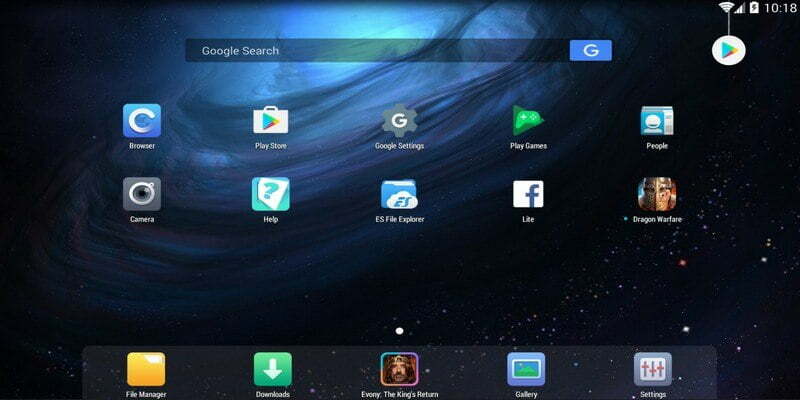 After the huge success made by the standalone Android-based OS for PC, Remix OS, the company turned around a launched its very own Android Emulator called “Remix OS Player”. Earlier, If we were to use Remix OS, we were required to partition our hard disk and then for a fresh installation. 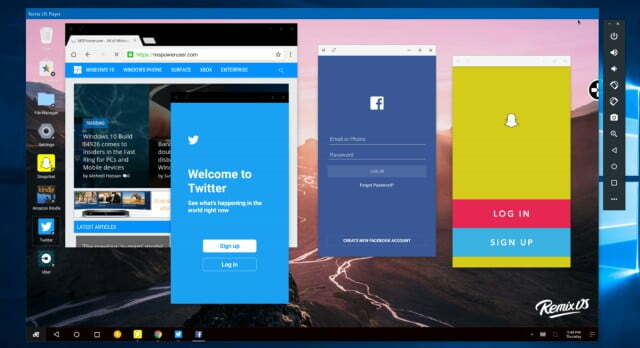 Now, with Remix OS Player you can easily install it on your Windows computer and use as an Android Emulator instead of a standalone OS. You can download the offline installer of Remix OS to play PUBG Mobile from the link given below and the link is from their official website. Root Access and Play store integration available right out of the box. As the name itself suggests, it is an app player that lets you play games like PUBG Mobile in your Computer easily. You can play PUBG mobile in High Graphics settings FPS and custom control mapping. Apart from PUBG, you can download and install pretty much any Android Game or App in the player. Like MEmu, Nox App Player is also having an option called Multi-Nox, which will let you create multiple instances of different android emulators for different testing purposes. 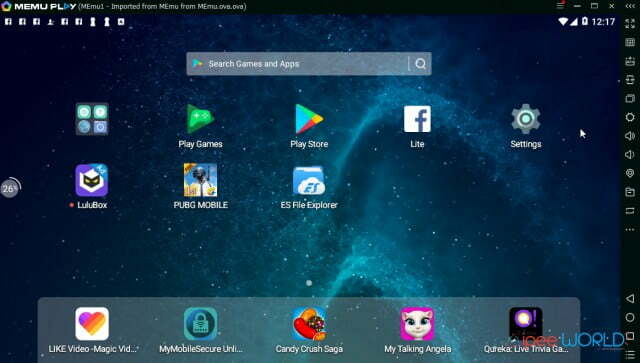 If you take a closer look and compare MEmu and Nox App Player, you will notice that both the Android Emulators are pretty much similar when it comes to capabilities and features. BigNox version 6 is the latest addition to Nox App Player family. 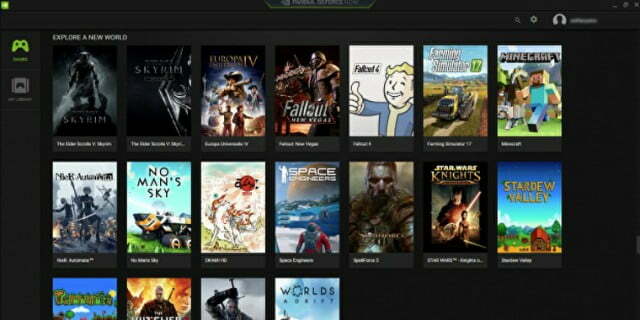 Nvidia GeForce NOW is a cloud-based gaming service that is available for a wide variety of platforms including Windows, Mac and some popular Shield TVs. You can play 400+ games that are available in their library including PUBG, Fortnite, and various other Windows AAA Titles, too. This also comes packed with a dedicated streaming option that lets you stream the game to the Internet without using any external streaming software. The best part is that, you are not required to do any sort of installation to get things running, everything is cloud-based and all you want is just an Nvidia Account. Collection of more than 400+ games and AAA Titles. 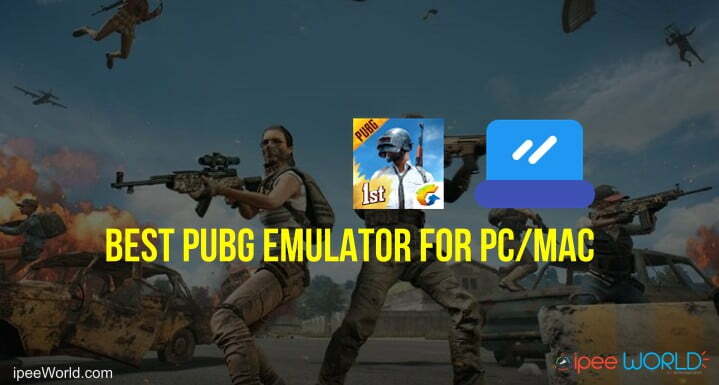 So, these are some of the most used pubg mobile pc emulator that you can give a shot. I will suggest you guys to use Tencent Gaming Buddy to play PUBG Mobile on PC because it is the official emulator from Tencent. There are no risks of account ban and you will only be teamed up with other players using Emulator making the gameplay fair. For some reasons, if you are not able to use Tencent Gaming Buddy the second and third options you can try are MEmu and Nox App Player as they are already having built keymapping setups. Similarly, you can choose the best from the list and start using it straight away.